Even though the temps are reaching 100 degrees here, I still wanted to feature some upcoming Holiday books. Now, I realize two of these books mention nothing about Christmas in their summary, but the covers give off a look that says: Read me by the fire with a hot cup of cocoa! Do they not?! As always, let me know if any of these books have been added to your TBR list! I'm constantly building mine, so feel free to share more upcoming "Holiday" Adult books in the comments below. 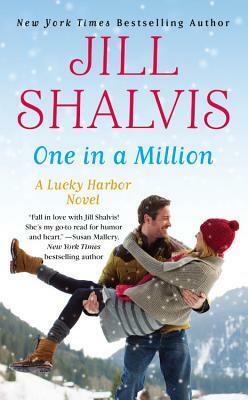 All of these look great :) I love holiday romances! It might be hot outside, but it's snowing in my heart today because this post has made me so very, very, very happy! Sometimes I think half of the fun of Christmas is the anticipation. Deciding what to read, watch, bake, buy, etc. It's so much fun to think about! The timing of this post also couldn't be more perfect. Yesterday I spent around two hours scouring Goodreads, deciding which 2014 Christmas releases to read and review for Cool Yule on the blog in December. 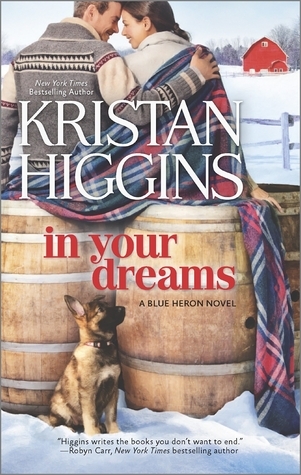 While I already had Higgin's In Your Dreams on my list (I've had it pre-ordered on Kindle for a month or so now) both One In A Million and Baby, It's Cold Outside are new to me, and I'll be adding them to my to-be-read list immediately :) I'm planning on doing a preview post of what I plan to read this Christmas like I did last year. Now the only question is when to post it so that I don't seem entirely insane, posting about Christmas in August. Hey, my blog, my rules, right?